Sheets of inkjet printable DuPont™ Tyvek® 1057D (55gsm). 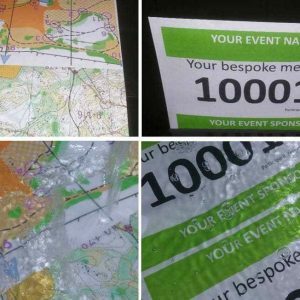 The special inkjet receptive coating on one side of this Tyvek makes it ideal for outdoor use. 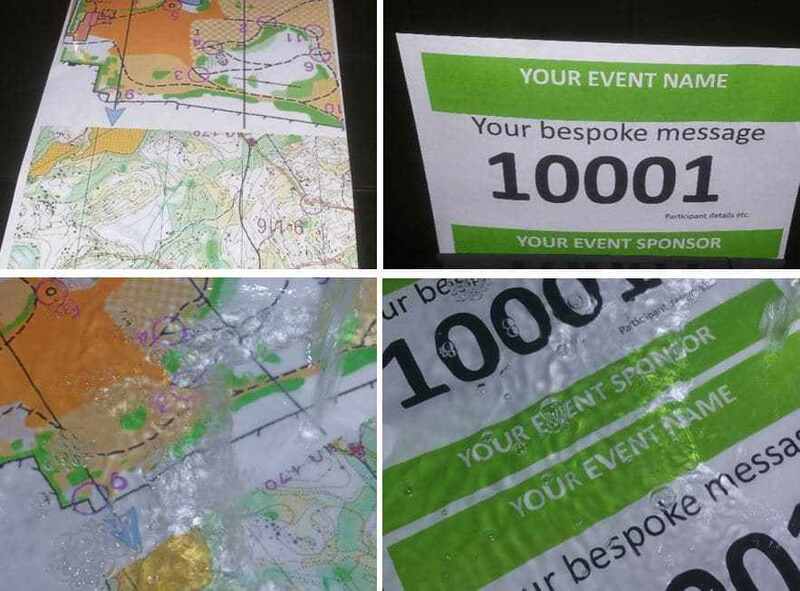 Popular uses include printing bespoke running numbers, orienteering maps, sporting event score sheet, golf score cards and school timetables (non-tear and waterproof). Sheets of DuPont™ Tyvek® 55 GSM (also known as Tyvek® 1057D).